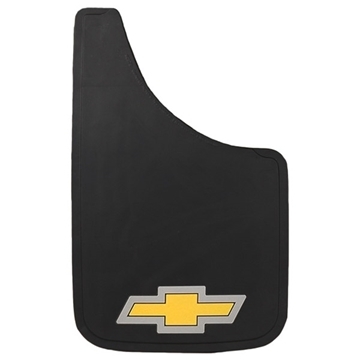 PlastiColor Chevy Easy-Fit 11x19 Mud Guards are colorful and durable flaps with a patented, fiberglass backing that not only keeps them from cracking or splitting, but also adds "memory" to keep their shape. 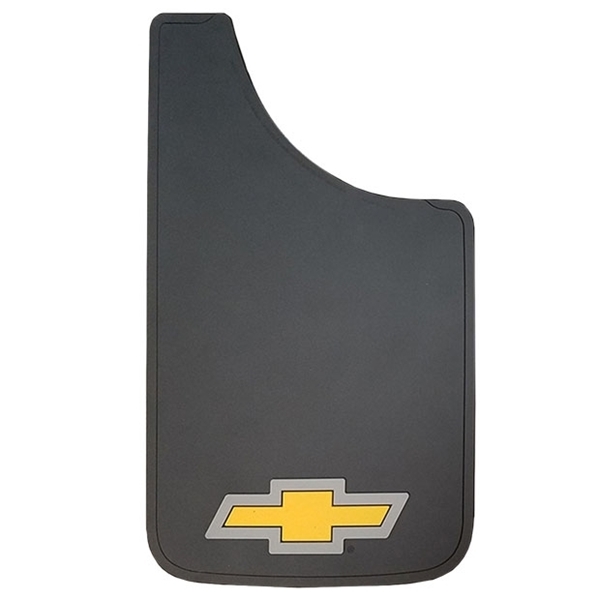 PlastiColor mud guards are also made of a specially formulated PVC that will easily withstand sub-zero temperatures and extreme heat without cracking. 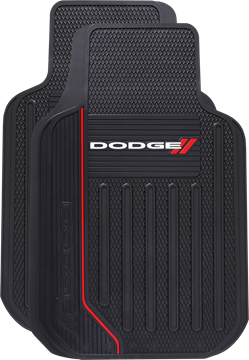 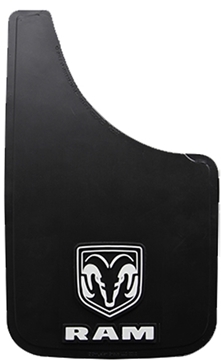 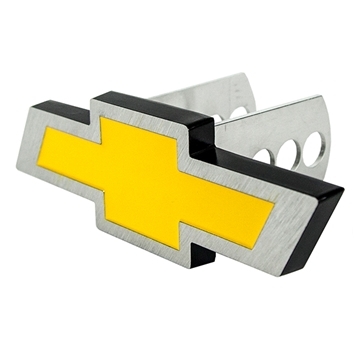 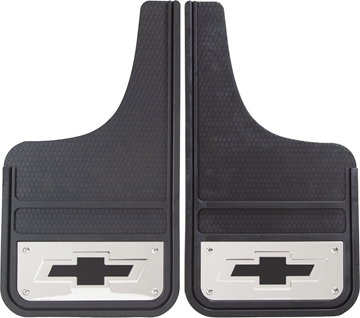 Our Chevy Easy Fit mud flaps feature an easy-to-install design, and include all the necessary installation hardware.